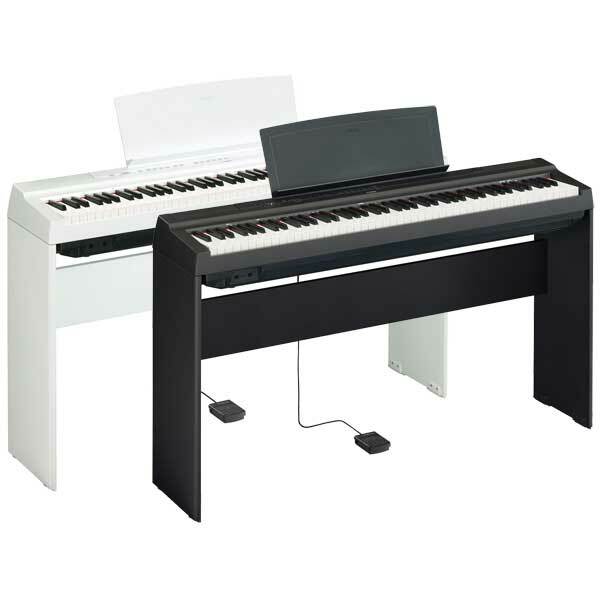 The Yamaha P125 Digital Piano builds on the success of its predecessor; the Yamaha P115, and combines a minimalist design with authentic piano sounds. 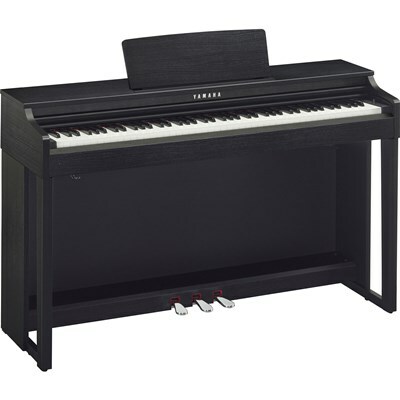 Its natural touch response and high-quality sounds help provide a more realistic experience, while its innovative technology emulates the natural projection of an acoustic piano. 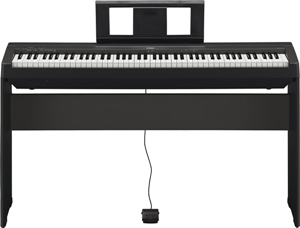 The Yamaha P125 Digital Piano is designed to be as user-friendly as possible, and allows you to take your music anywhere. 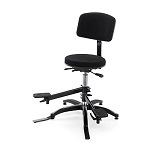 The P125 includes a stand, piano stool, pedals and headphones so you can start practising straight away in the comfort of your own home. 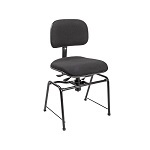 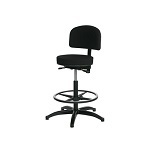 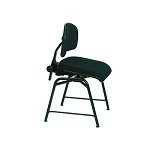 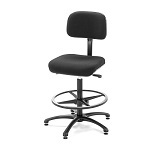 Our range of chairs are especially create for orchestras. 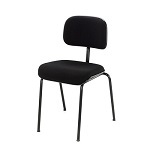 This range of chairs are especially create for orchestras.